This is a captivating search for two teenagers, who went on a seemingly innocent trip to Thailand, but this story is so much more than that. When the girls aren’t heard from again, their families beg for help from the Thailand police. Then, they turn towards journalist Kate Waters who is quite interested in telling their story and help search for the girls. Kate Waters is having her own family difficulties when her son left home two years ago and hasn’t been seen since. The story takes a personal turn for Kate. 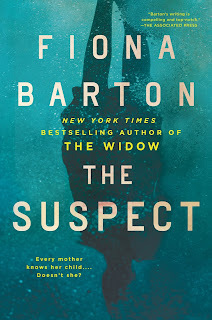 Fiona Barton sure has a wonderful knack for writing twists and turns. It almost felt as if the story was over early, but it was far from done. It’s told from different point of views - the journalist, the detective, one of the girls, and the mother of one of the girls. It’s a clever way to bring it all together. I didn’t always like all the characters, but my heart went out to them. This author knows how to grab her reader’s attention and keep it to the end of the book. I read the last book, but have to go back and read the first one. Although this is the third book in the series, it can be read as a standalone. FTC Disclosure: I voluntarily reviewed an Advance Reader Copy of this book from NetGalley and the publisher. I was not required to write a positive review. All opinions expressed are my own. I'm hoping to read this one soon. This is on my TBR. 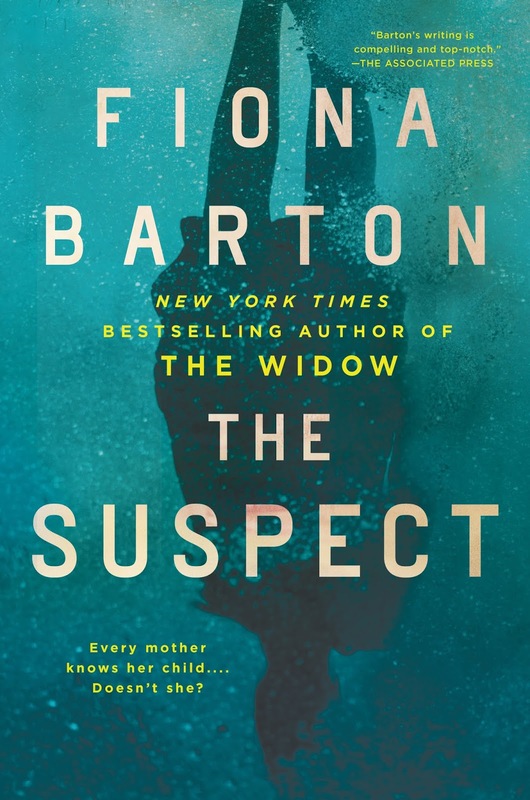 I just finished The Widow by Barton and enjoyed it and I really liked The Child. I like the premise of this one and like that it's a bit different and a little more personal for Kate. I like books where the characters are compelling, but not always likeable. It's a difficult thing to write, I think.